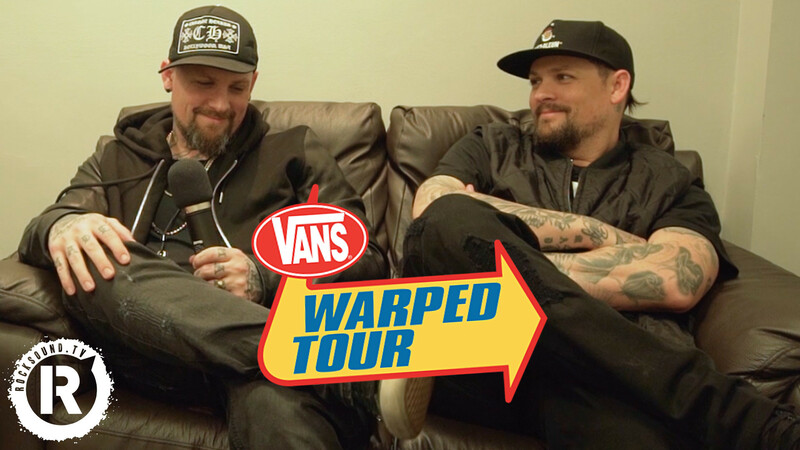 As the final cross-country run of Warped Tour plays its final dates, we chat to Benji and Joel Madden of Good Charlotte about their fave memories of performing and hanging out on the road with their heroes. Plus, we've got more interviews and stories from Warped Tour on this week's Rock Sound Podcast special, featuring Caleb Shomo from Beartooth, Jenna McDougall from Tonight Alive and Alex Gaskarth from All Time Low. Subscribe and listen now on iTunes, Spotify, Soundcloud or wherever you get your podcasts.